At Brookline College, we want you to succeed. That’s why we offer programs in a variety of career fields. We understand that you want a new career and a brighter future, and we are committed to helping you achieve your dreams. If higher education has always been your goal, now is the time to make that goal a reality at Brookline College. We understand that students are busy and that life is always throwing out unexpected challenges. You may not have four or more years to devote to higher education. At Brookline College, our courses are tailored for the busy, modern student. 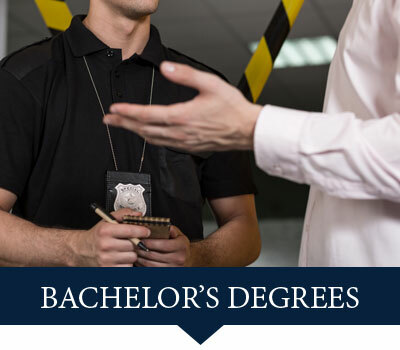 Our career-focused degree and diploma programs are designed to give you the skills you need to help you make a positive change in your career, without putting your life on hold for four years. 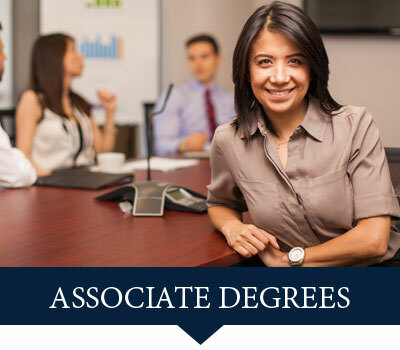 The faculty and staff at Brookline College are experienced in their fields and can apply their knowledge to the classroom. Our staff is on hand to help you succeed from enrollment to graduation. If you are ready to pursue a career in Healthcare, Business, Paralegal, Criminal Justice, or Nursing, you’ve come to the right place. CLASSES STARTING SOON – CONTACT AN ENROLLMENT ADVISOR TODAY! See through the eyes of a Brookline Nursing student! Get a glimpse into our nursing student experience. See our classrooms, labs, and meet our students and faculty!